New album "SUBSTRATUM" 2019 PRE-ORDER https://monocube.bandcamp.com/album/substratum NEW Monocube/Troum LP pre-order. https://dronerecords.de/album.view.html?album=19005 Monocube is exploring the fields of electronic music using mostly analogue instruments. 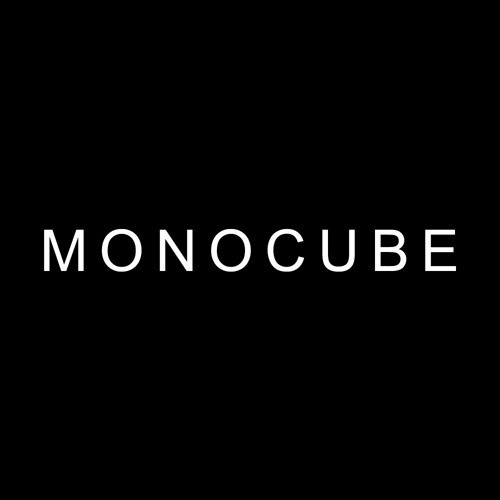 Monocube is a Ukrainian electronic project, being active since 2008. He participated “Drone Mind“ LP compilation series on Drone Records (DE) and released the full-length album on Malignant Records (US). Since 2017 Monocube collaborated with M. Kardinal and various international artists from Germany, Sweden, Finland and Norway. A new album "Substratum" is out via Malignant Records and Cyclic Law.